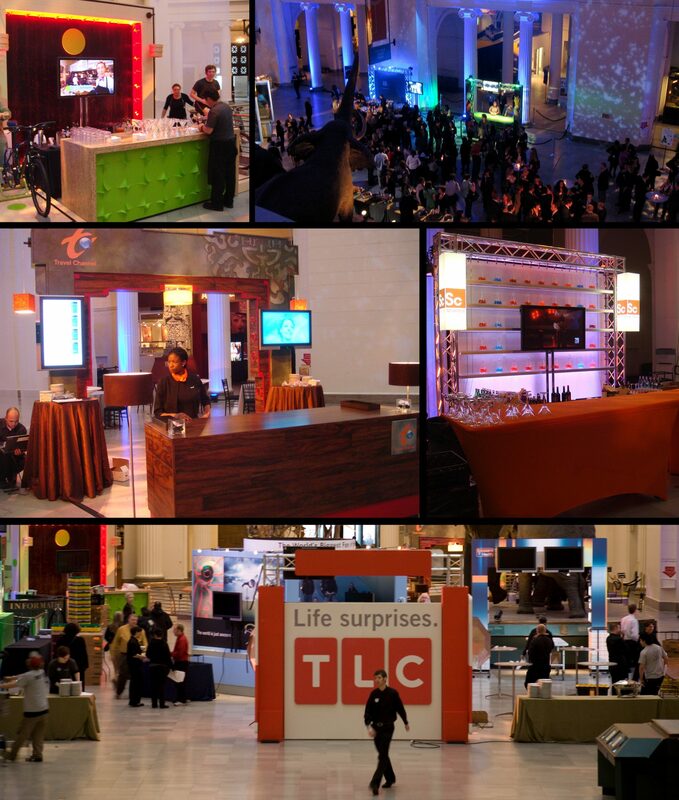 We fabricated and installed multiple themed vignettes that corresponded to each of the Discovery Channel Networks. These were built to install/strike quickly and easily for a six-city national tour. A manager was sent to work with local crews in each city.